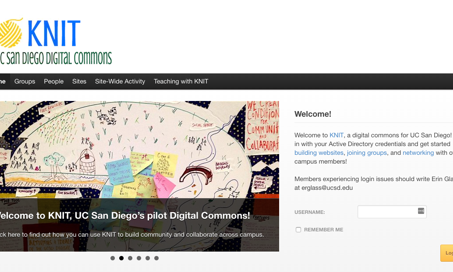 Commons In A Box (CBOX) takes the complexity out of creating an online space, or digital commons, for your community. Our free open-source software provides an infrastructure that encourages discussion, collaboration, and sharing. Members of a CBOX community can create groups and media-rich websites, participate in discussion forums, edit documents together, share files, send messages, and make friendship connections. 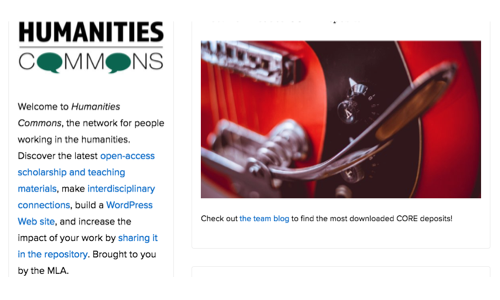 Built using the WordPress publishing platform, with BuddyPress for social networking, CBOX comes in two packages that can be customized to meet the needs of your community. 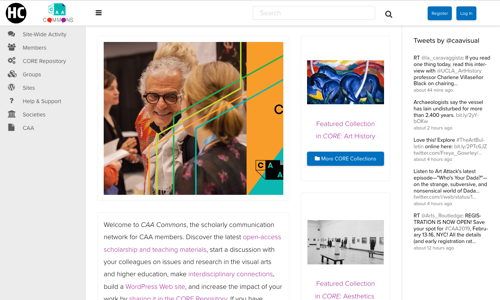 Modeled on the CUNY Academic Commons, CBOX Classic is a flexible platform designed for communities of all kinds. 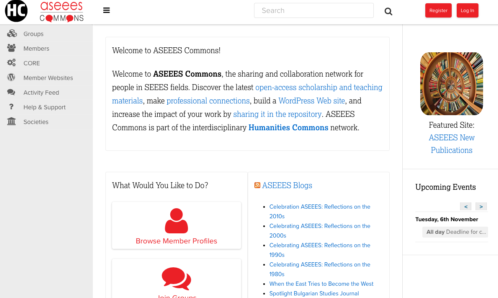 It powers hundreds of groups and organizations worldwide, who use it to create social networks where members can collaborate on projects, build communities, publish research, and create repositories of knowledge. New! 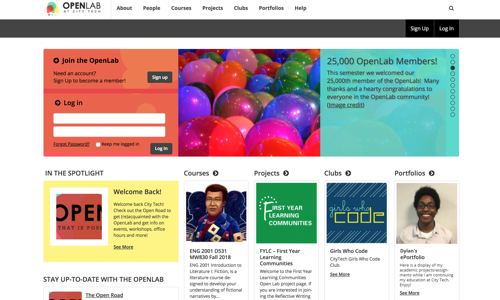 CBOX OpenLab is specifically designed for teaching, learning, and collaboration, using features and functionality from The OpenLab at City Tech, and incorporating software developed by digital humanities practitioners. 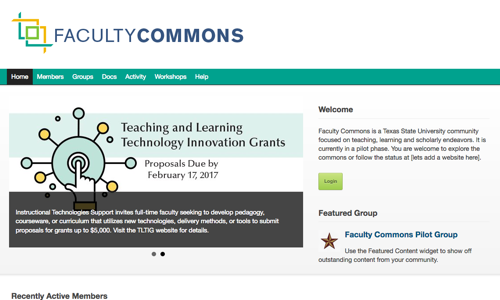 It provides a powerful and flexible open alternative to costly proprietary educational platforms, allowing faculty and staff members, departments, and entire institutions to create commons spaces for open learning. Compatibility with many additional WordPress and BuddyPress plugins and themes. CBOX can be hosted by most popular hosting services (see the Technical Guide for more information). Reclaim Hosting offers customized hosting services for CBOX that may be of interest to communities wanting to get started with the platform. Want to learn more? 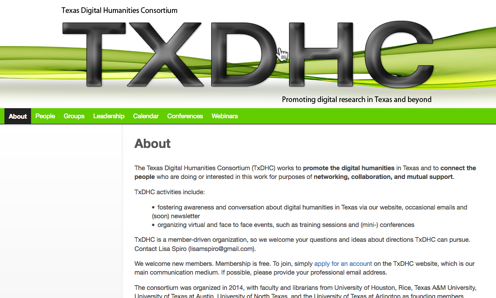 Check out our documentation, showcases, and demo websites. There is extensive documentation for both packages of CBOX. We encourage you to join one or both of our active support groups to discuss issues and share knowledge. Sign up for the support groups above or follow us on twitter to receive updates on the project. If you have a plugin that you would like us to consider for CBOX Classic or CBOX OpenLab, see our Plugin Submission process. If you are a developer and want to get involved, visit us on GitHub. 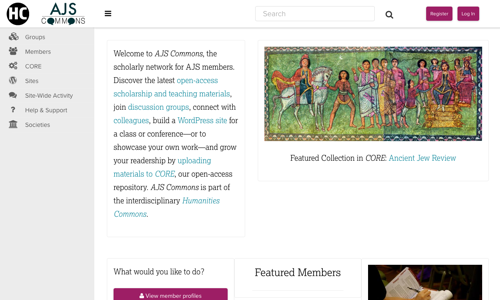 Commons In A Box (CBOX) was originally made possible by a grant from the Alfred P. Sloan Foundation that allowed us to turn the infrastructure that successfully powers the CUNY Academic Commons into a distributable, easy-to-install package. 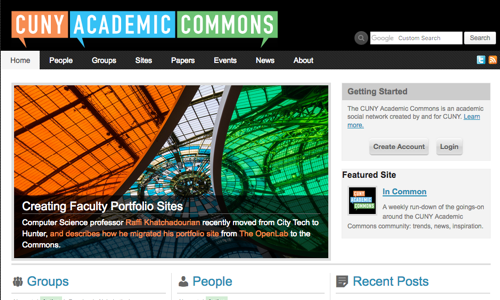 CBOX receives continuing support from the City University of New York and The Graduate Center, CUNY. 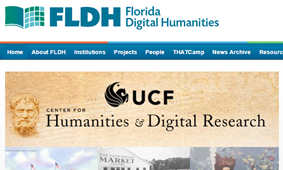 CBOX OpenLab, a collaboration between The Graduate Center, CUNY and New York City College of Technology, is being created with funding from the National Endowment for the Humanities’ Office of Digital Humanities. 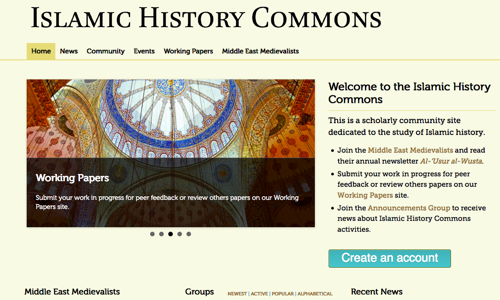 We are grateful to all who have made this project possible, including our funders, our many supporters at CUNY and beyond, and our colleagues on the Commons and OpenLab teams. All Commons In A Box software is released under a GPLv3 (or later) license from the Free Software Foundation.